1: your hair is so dark! 2: i know, i decided to let it go. 2: i was going kind of lori petty, you know? 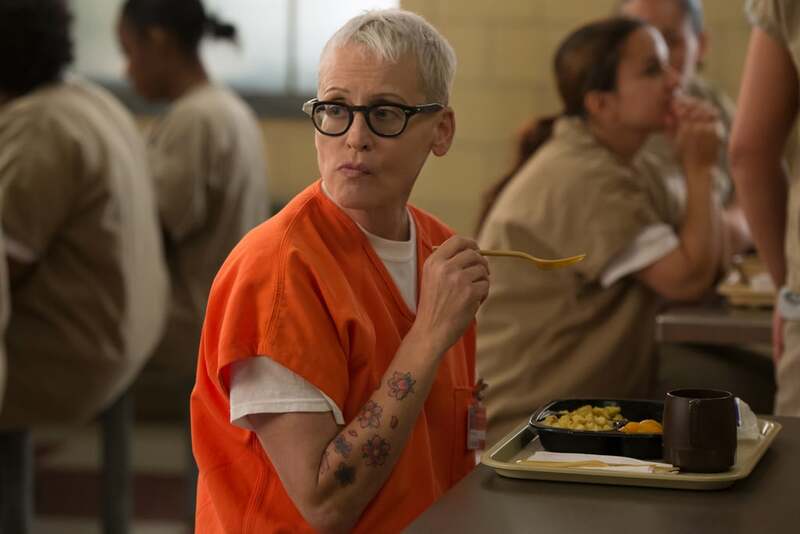 1: orange is the new black lori petty would be no good. tank girl lori petty would be pretty great, though. 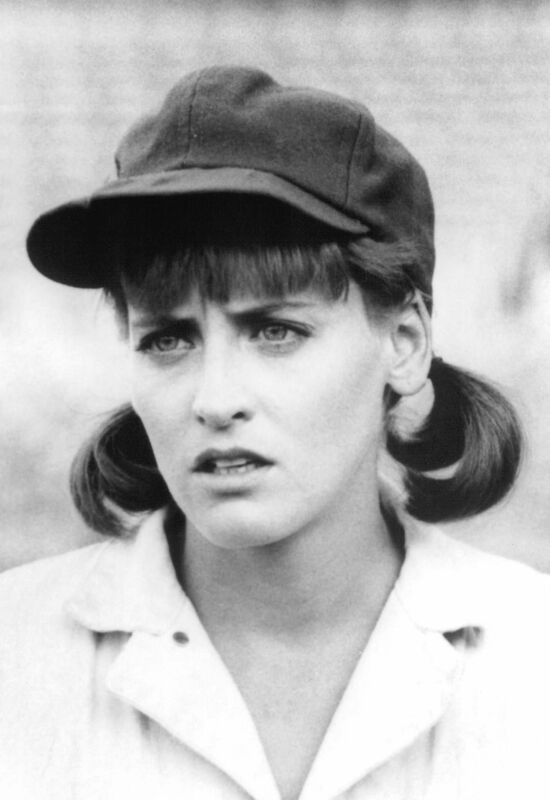 2: a league of their own lori petty did it all.